ASUS, is making cryptocurrency mining way more easier for individual miners. 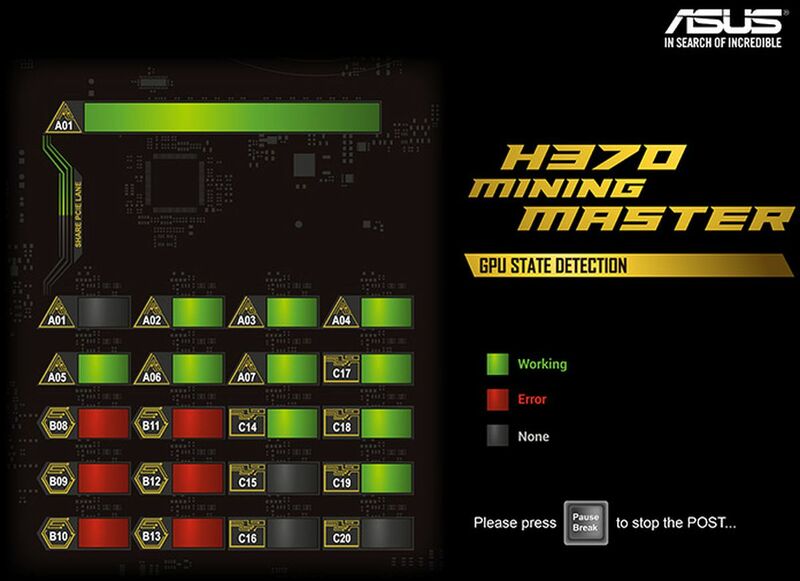 Recently the company has announced the launch of its H370 mining master motherboard on Wednesday. 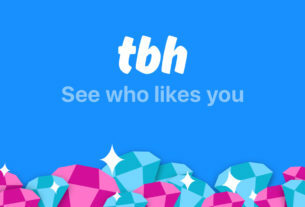 Which has been designed specifically for mining cryptocurrencies. 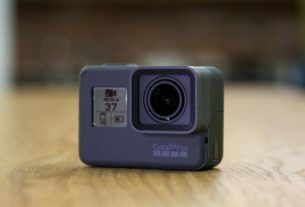 Among with all the other features, the product also supports up to 20 graphics cards, and let USB riser cables plug directly into the printed circuit board (PCB) to simplify connectivity. 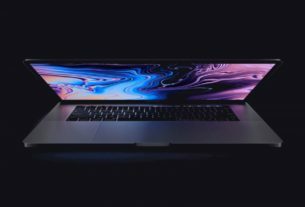 The company also claims that it will be much easier to diagnose problems with the motherboard reducing the downtime. The H370 Motherboard will initially be available in the North American countries between July to September this year. The price of the motherboard is still not disclosed buy the company. 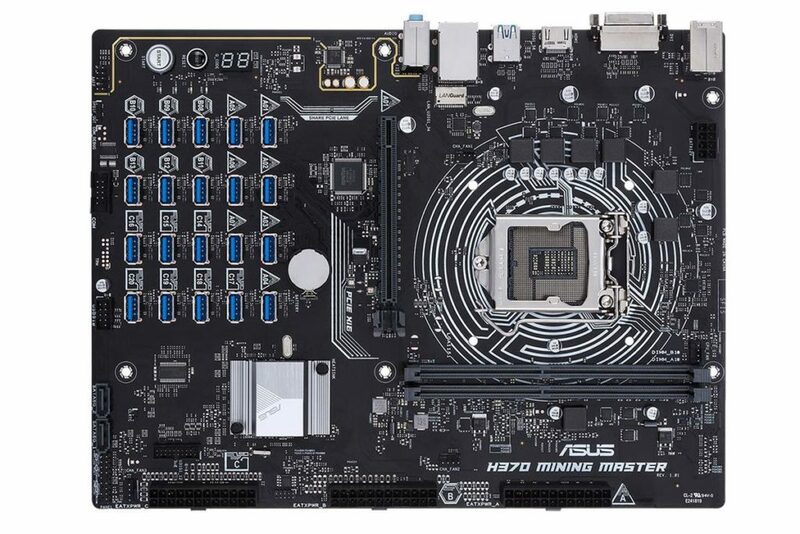 It is worth keeping in mind that this is not the first cryptocurrency mining motherboard from ASUS. 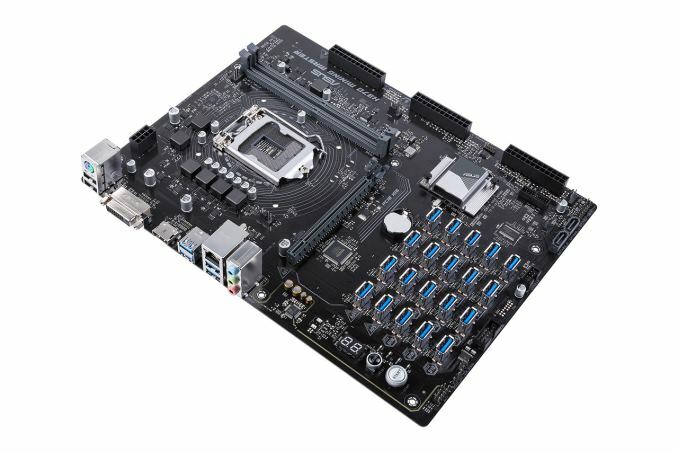 The company launched the B250 mining expert motherboard September last year. ASUS is not the only one manufacturing cryptocurrency mining motherboards. But there are many other features with the ASUS motherboards that make them more popular with the miners. To start with some is, there’s no other mining motherboard that lends support to as many graphics cards as this motherboard does. Other popular choices such as Biostar TB250-BTC Pro and Gigabyte GA-H110-D3A only support up to six graphics cards. While ASRock H110 supports up to 13 graphics cards, the cost goes more than double of ASUS B250 which offers support for 19 graphics cards.